Every product bearing our name is created at our London research and development centre by a team of passionate, zealous and committed engineers who share a wealth of live music and sound production experience. And whilst the way we enjoy home entertainment has changed dramatically over the years, neither time nor new technology can dampen the emotional power of a perfectly-reproduced song or favourite movie soundtrack. We are happy to announce that we are re introducing the dCS digital audio gear in the shop. The Network Bridge is a powerful interface between your digital music and your DAC. Streaming high resolution music files from network attached storage, connected USB drives, online streaming services and Apple devices. 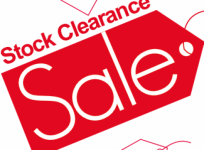 Full line of Digital gear offered; Debussy, Rossini, Vivaldi, with DACs, Transports, Clocks and upsamplers. Connect to the dCS website and explore. 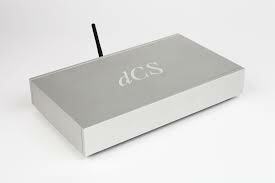 http://www.dcsltd.co.uk Network Bridge Introductory Price to Celebrate $5,000. until end of February 2018. Available in Silver or Black. 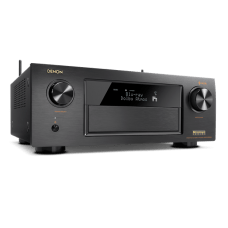 The Vivaldi One is an all in one Cd/SACD player and Network Player that supports music from any digital source via USB, AES/EBU, S/DIF inputs in addition to streaming audio via its network input. The result of fusing the best in design, technology, engineering, materials and manufacturing has resulted in the line of Esoteric products. As an early innovator in magnetic tape recording and data storage, the TEAC Corporation was founded in Japan in 1953. As a 25 year old member of the TEAC family, ESOTERIC Company's design, engineering and manufacturing improves upon the "state of the art," providing our customers a higher level of audio excellence! Our goal is simple, to provide new technology and innovation in categories where we know our engineering can improve our end-users listening experience. The New top of the line digital gear by Esoteric ,the Grandioso will be on Display. 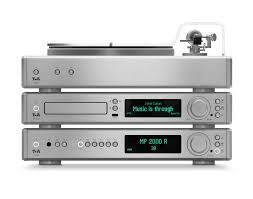 New Grandioso K1 all in one top of the line CD/SACD player on display along with the popular K-01x and K-03x. Don't miss this opportunity to hear the best digital in our industry. 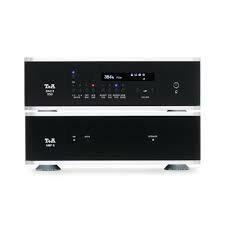 Also available are the New F-03, F05 and F-07 integrated amplifier. Hi End in one chassis. Full line dealer for 0ver 25 years. 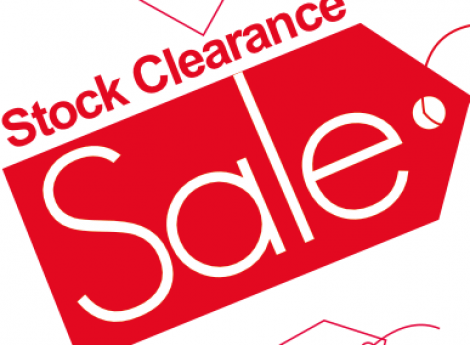 News- All New s Series now in stock. A New Renaissance in Playback as an Art Form The artists of old never rested on their laurels. They constantly strove for greater heights, pouring passion into every step of the way. At Esoteric, we have taken that spirit of creation to heart, bringing the skill and passion of those old masters to the next evolution of our Super Audio CD player. The K-05Xs, the third incarnation of the K-05, heralds a new renaissance in playback as an art form. 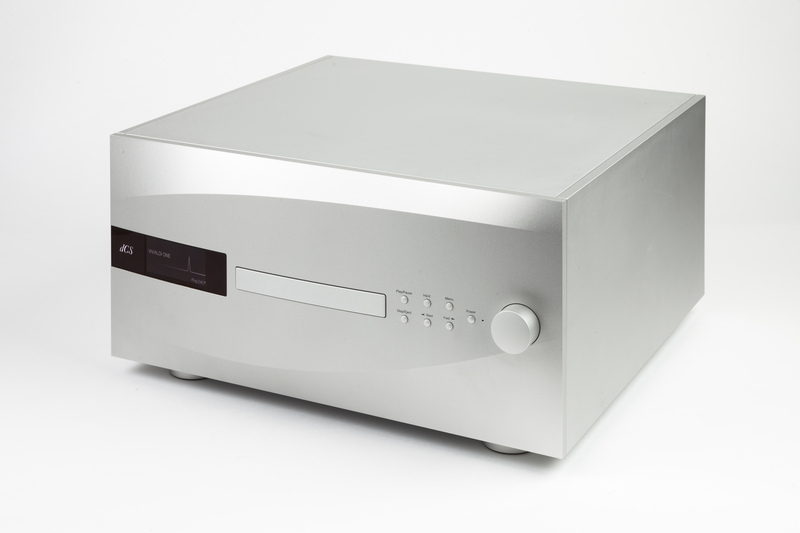 The K-05 Super Audio CD player is the core model in the K series, following the legendary K-01 and K-03 players. The first version of the K-05 was launched in 2011, and in 2015 this evolved into the K-05X. The K-05X instantly became a top seller because of features such as the VRDS-NEO Super Audio CD transport mechanism. This mechanism uses a unique construction that enables it to provide an outstanding level of musical performance, which is why it was adopted by a number of other world-famous high-end audio makers. In its third generation form, the K-05Xs, incorporates the best qualities of Esoteric's flagship model, the Grandioso K1. It combines established class-leading features, such as the VRDS-NEO (VMK-5) mechanism and a high-rigidity aluminum chassis, with the latest K1 DAC platform employing a new dual-mono D/A converter, high current output buffer amplifiers and a new power supply. 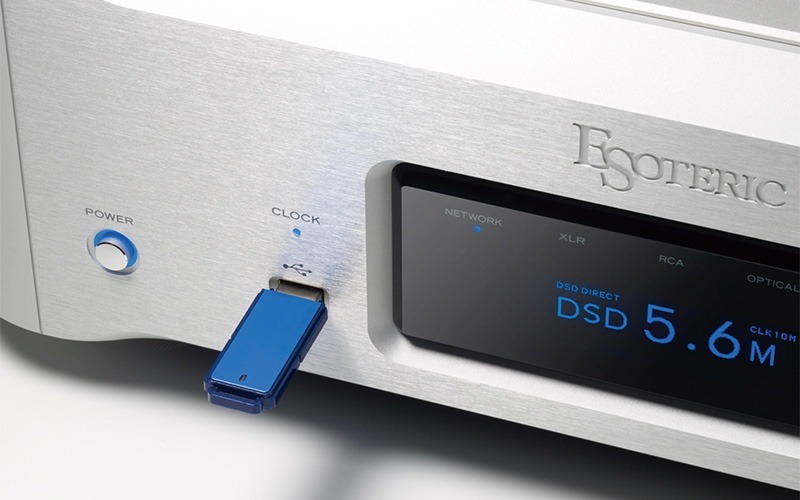 Esoteric N01 Reference level network player shares the newly developed DAC module in the K1 Grandioso super audio cd player. Streaming Services/Audio Codecs Note; Roon coming soon. 2 USB inputs allowing for your storage- 3 digital inputs, XLR, RCA and optical-clocking Easy operating system with use of Apple iOS , Android application for both tablets and smartphones Link to the Esoteric website for complete features;http://www.esoteric.jp/products/esoteric/n01/indexe.html Now available in the store for your audition. 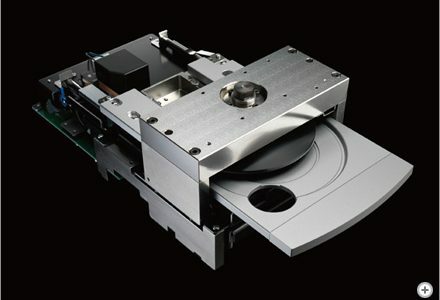 The creation of the different elements that make up a Meridian home entertainment system comprises a unique combination of traditional techniques with the latest manufacturing technology. We combine a unique combination of skilled “artisanry” with the very latest in technology. Heinz Lichtenegger, one of Austria's leading distributors of high-end audio brands, founded PRO-JECT AUDIO SYSTEMS in early 1990. As an audiophile and music lover, Heinz 's interest in turntables and analog playback turned into a passion to create turntables, tonearms and analog accessories that were reasonably priced yet that were uncompromised both mechanically and sonically. This passion is what led him and his like-minded colleagues to launch a new business venture named PRO-JECT AUDIO SYSTEMS. Rega’s philosophy is to make high quality products at sensible prices, as a means of reproducing music as faithfully as possible. We are committed to the design and development of new and existing products, both in hi-fi and other areas, that will perpetuate Rega’s values of quality and value for money. By 1983 the time had come for Rega to design and build its own tonearm and so the world famous RB300 (Rega Britain) was born. The high pressure die-cast silicon alloy tube alone took two years to develop alongside the UK's largest die-cast company. The work and our casting subsequently won us an "international casting award" from America for what is still considered today to be a technically impossible casting.